Brazil beat Argentina 3-2 (25/23, 25/21, 25/27, 19/25 and 15/12) to win the South American U20 title. The game was a hard fought war, with Argentina almost pulling the upset after being down 0-2. For Brazil, the win also avenged its 3-1 loss suffered to its bitter rivals during the competition’s preliminary phase. The tournament, which was played in Peru, is Brazil’s 20th win in the South American U20 category, proving that the country still has a firm grasp in the continent’s youth volleyball scene. 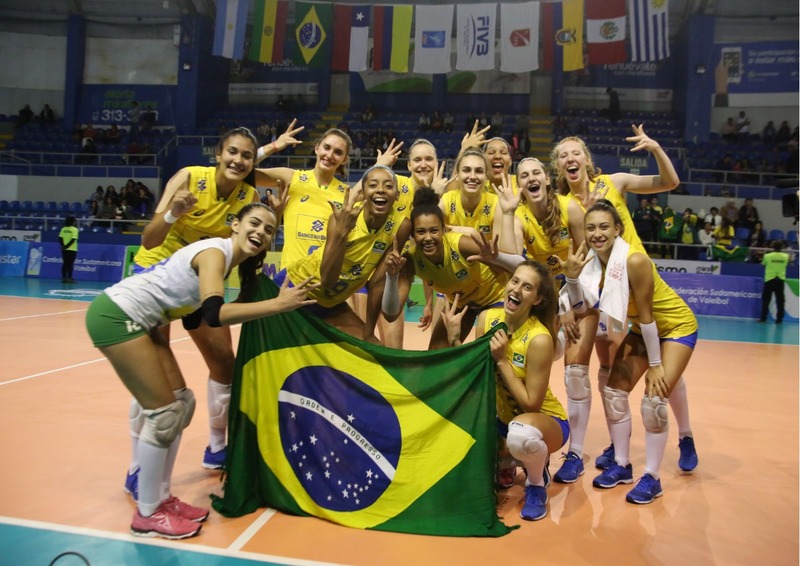 With the title, Brazil has clinched a berth at the 2019 FIVB U20 World Championship, to be played in Mexico. As runner ups, Argentina also clinched a spot.